Nike is set to make a splash in the holiday season but even before the highly-anticipated season of the year, they are set to make noise in the sneaker market with their newest models. 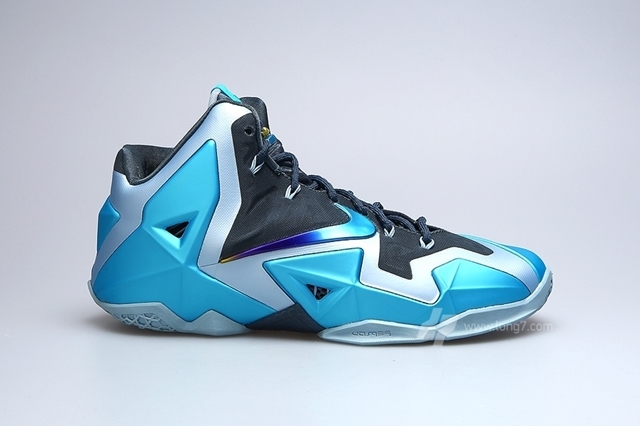 One of the shoes that is expected to hit strides is the “Gamma Blue” edition of the Nike LeBron XI that is set to arrive at retailers today, November 16th. This edition features Gamma Blue hints on the Hyperposite upper part of the shoe accented with colorful hits on the tongue log, Nike Swoosh logo, and lace tips. Each pair could be yours for just $200 for men’s sizes. Grab your own pair as soon as possible!